Schneider Electric (SE), the global specialist in energy management, held the Schneider Electric Partner awards to commend outstanding distributors for their notable contributions to SE’s business. Schneider Electric, a global specialist in energy management, today announced at Cisco Live, Cisco’s premier IT and communications conference in Europe, EnergySTEP@Work™, a new solution that brings IT devices and plug load energy use online to make it visible and controllable with Schneider Electric’s StruxureWare™ software applications. Incorporating Cisco® EnergyWise technology, EnergySTEP@Work can reduce energy wasted by deployed PCs, printers, IP phones, task lighting, wireless access points and more. When EnergySTEP@Work is combined with Schneider Electric’s EcoStruxure™ architecture nearly all of a building’s energy can be managed including, distributed devices and plug loads, as well as lighting, heating, ventilation, and air conditioning systems via the Cisco network. Tags: Barry Coflan, Buildings Business Offer Management, Cisco Live, Cisco’s premier IT, EnergySTEP@Work, Incorporating Cisco® EnergyWise technology, Sachin Gupta, Schneider Electric, Schneider Electric’s StruxureWare™ software applications, Senior Director Product Management, Senior Vice President Schneider Electric, Unified Access Group at Cisco Systems, www.schneider-electric.com. Schneider Electric has published details of the energy consumption of 160 production and logistics sites every year since 2005, in the context of the Schneider Energy Action program, with the aim of achieving significant reductions in its energy consumption. According to the Water Environment Partnership in Asia (WEPA), industrialization, and population growth have worsened the quality of drinking water in the Philippines. Only 35 percent of water bodies nationwide can support life systems while only 3% of urban dwellers have access to efficient sewerage systems. Flooding also adds up to this problem, further murking the quality of drinking water—a threat to the health and safety of millions of Filipinos. With monsoon rains and twenty typhoons hitting the country yearly, sanitation and wastewater treatment managers are hard-pressed to keep systems running even at minimal acceptable levels. 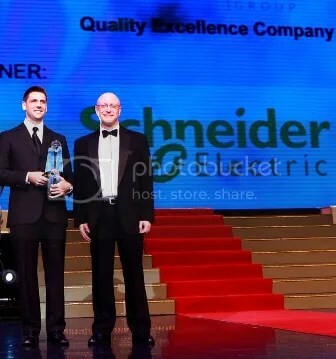 Photo shows (L-R) Schneider Electric (SE) Manufacturing Plant Country Manager Jim Tobojka and SE Country President Philippe Reveilhac accepting the “Quality Excellence Company of the Year” award during the Asia CEO Awards Night. 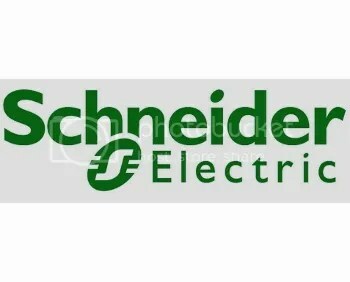 Schneider Electric (SE), the global specialist in energy management, earned distinction from some of the world’s finest business leaders when it bagged the 2012 Asia CEO Awards – Quality Excellence Company of the Year and two other finalist citations in the recent Asia CEO Awards Night. 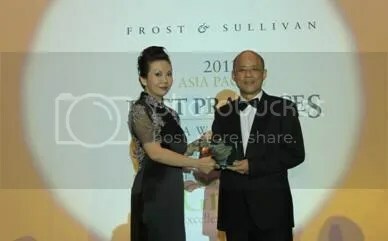 Schneider Electric, a global leader in integrated critical power and cooling services, at the Frost & Sullivan Annual Best Practices Awards Banquet, shared insights into the importance of end-to-end services as a critical success factor to data center customers. 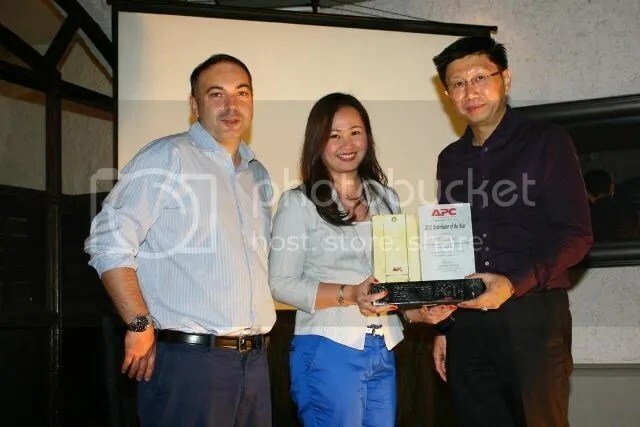 An event which saw the energy management specialist take home the ‘UPS Vendor of the Year’ and the 2012 ‘Service Provider of the Year’ awards for South East Asia for 2012. Schneider Electric, which is increasingly acknowledged for their customer focus and IT product offerings, singled out ASEAN as a market to watch in coming years. TS Khoo, Vice President for Schneider Electric’s ASEAN IT Business took to the stage following his acceptance of the prestigious Service Provider of the Year award, explaining the company’s commitment energy management and complete solutions.